Nationwide, nearly 80% of patients diagnosed with stage I or II breast cancer will conserve their breast through a combination of breast conservation surgery (BCS) and radiation. 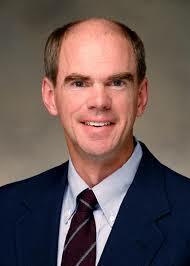 A re-excision of the lumpectomy cavity is required if “adequate margins” are not achieved, potentially leading to therapy delays, poorer cosmetic outcomes, and additional burden for patients. National studies report that 20-25% of women who choose BCS require at least one additional surgery, and rates of second surgeries vary widely by provider, from 0 to 70%. While the average rate of re-excision among Wisconsin providers is about 19%, rates vary significantly by both facility (5-66%) and provider (3-70%). A collaborative effort by several national organizations proposed new guidelines, but guidelines alone have not had a significant impact on re-excision. SCW will address this variation by providing benchmarked performance reports, disseminating information on new guidelines, assisting with strategies to implement these guidelines, and troubleshooting barriers to implementation in a variety of practice settings. Broad interventions such as this have the potential to improve the quality of breast cancer care without disrupting current practice and referral patterns, ensuring access to high-quality breast cancer care in the community. 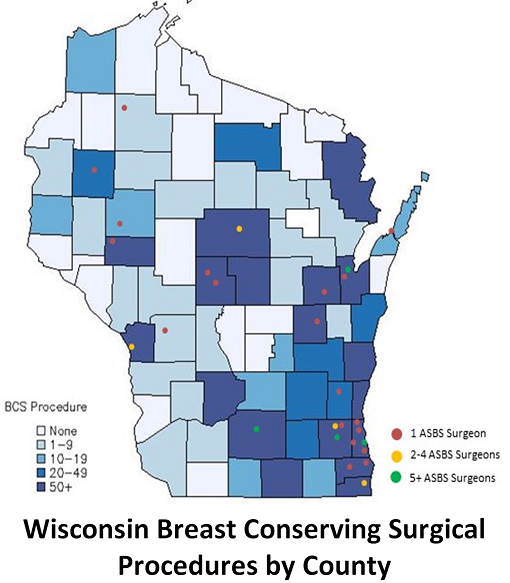 The majority of breast conserving surgeries are performed in non-urbanized areas and community hospitals, rather than at academic or comprehensive cancer settings. Broad interventions, such as distributing evidence-based guidelines, have the potential to improve breast cancer care without disrupting current practice and referral guidelines. SCW aims to ensure access to high-quality breast cancer care across the entire state of Wisconsin.